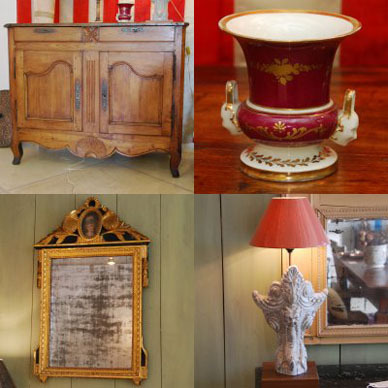 Rosewood Antiques is a direct importer of Fine French antiques. We import on a regular basis pieces from France and we pay careful attention to the condition and quality of our pieces. We carry 18th to early 20th century pieces. Also, we will be happy to seek the particular piece you have been looking for. Rosewood Antiques is located in Charlottesville in the beautiful state of Virginia. Not everything is on our website so, if you have a chance visit us !